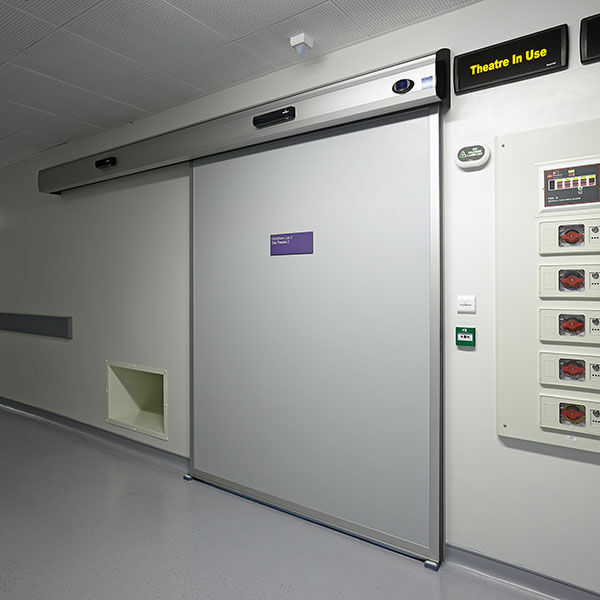 A real sanitary defence barrier, the HDS Clean door ensures a reinforced tightness against air and dust. It is designed to comply with health and safety requirements, while providing high daily utilisation comfort. 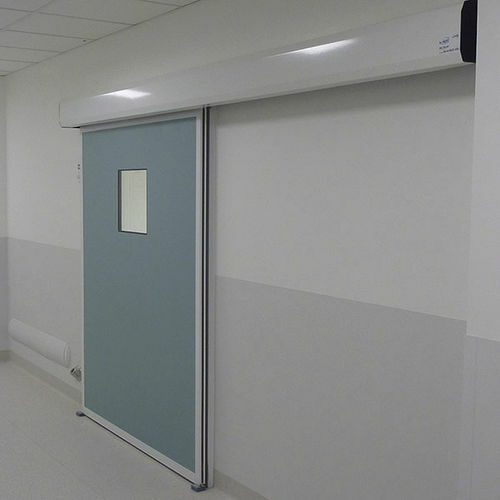 100% hermetic up to 25 Pa and with a leak flow of 0,10 m³/h/m² to 50 Pa, the HDS CLEAN exceptional performances of airtightness, certified by laboratory tests, make this door a reliable and reassuring equipement. 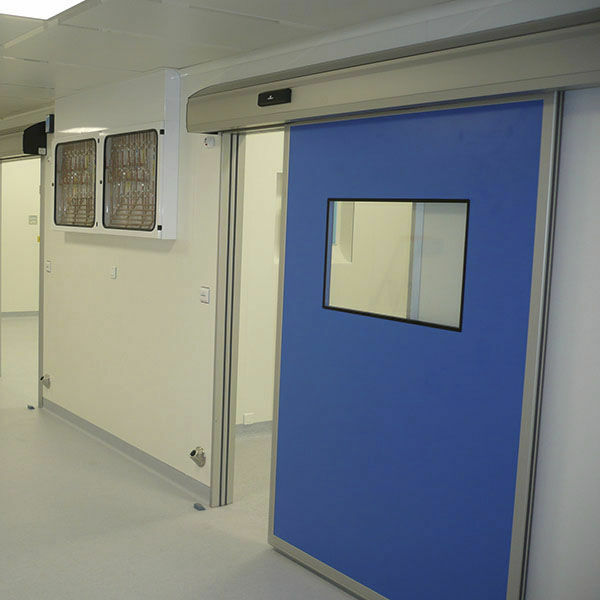 HDS CLEAN is dedicated to operating rooms, disinfecting rooms, sterile chambers, clean rooms or other environmentally controlled rooms.